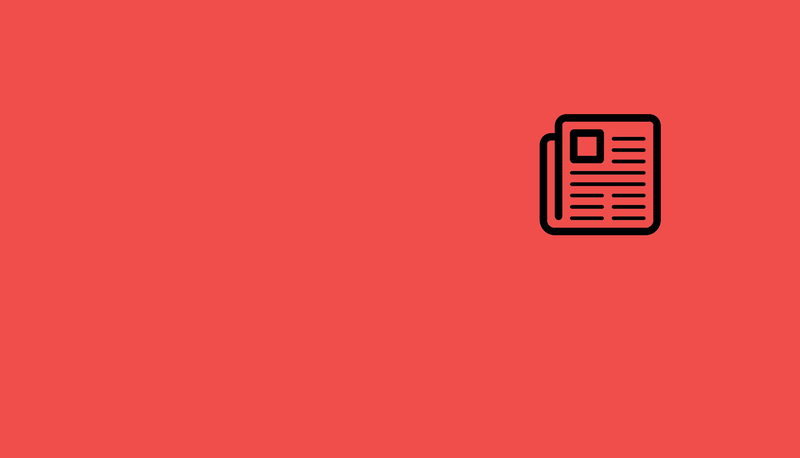 A collection of what we've been up to, what we're thinking about, and where we're all going. 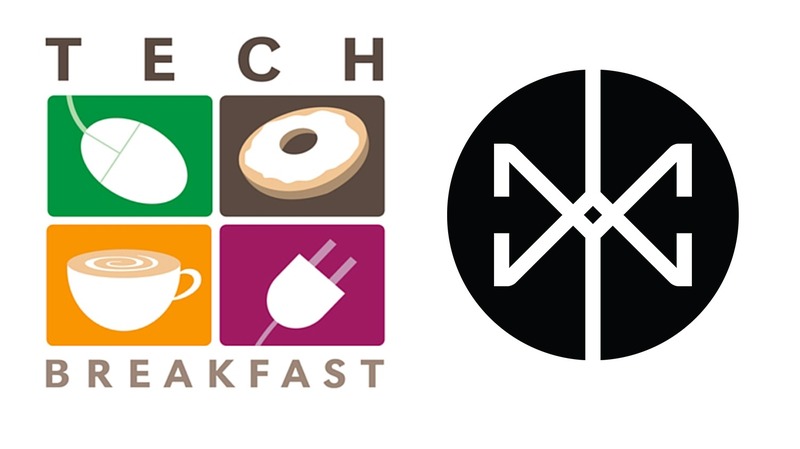 We were happy to become a sponsor for the 2016 Startup Spectacular. People came from all over the country to pitch their own startups, learn from many Venture Capitalists in the "Ask a VC" Pannel, and take their own ideas through "The Press Gauntlet." Check out the event video we made for them below. We're excited to premiere our latest video for Refinery29 and Clinique. 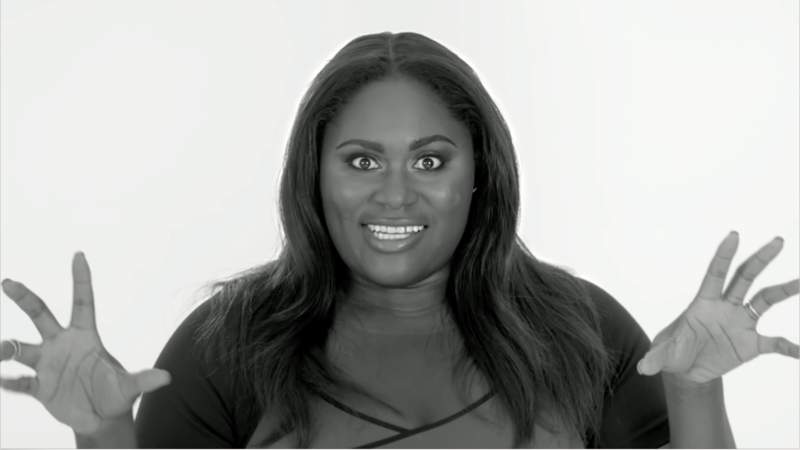 Earlier this month we had the pleasure of interviewing actress Danielle Brooks (Orange Is The New Black), artist Petra Collins, and editors Annie Georgia &amp; Connie Wang (both from Refinery29) for a series about women who have found success in their 20s. It was such a pleasure listening to their stories about hardship, dedication, and all of the hard work that goes into making success happen. 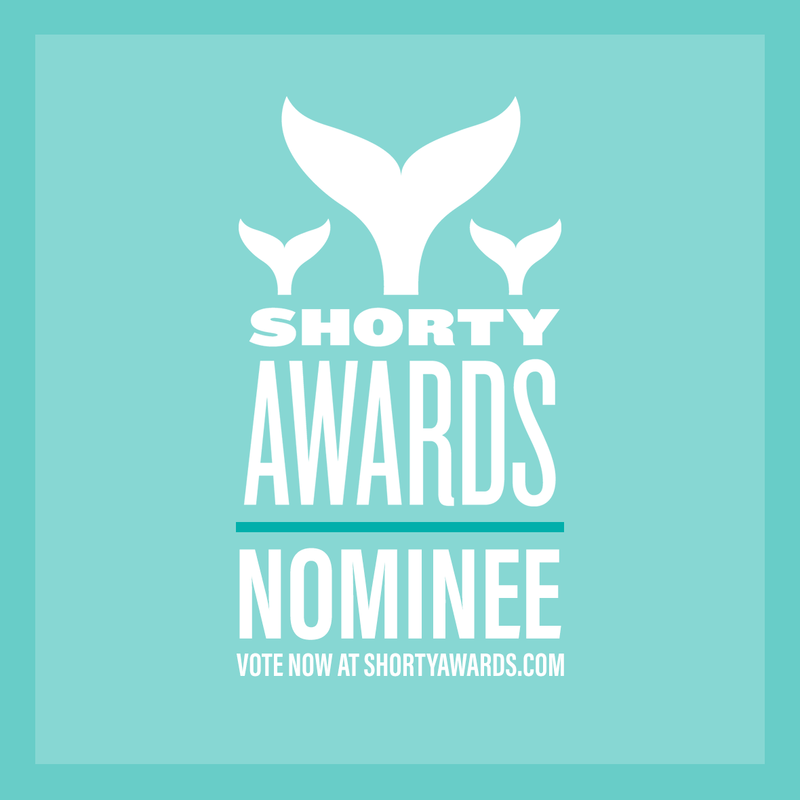 We're proud to announce that HP Show and Tech has been nominated for two Shorty Awards! Throughout 2014, Iris MediaWorks partnered with Newrow to produce Show and Tech for both Hewlett Packard and Walmart. In late 2013, Hewlett-Packard (HP), needed a way to tap into Walmart's robust customer base to complement current in-store promotions and cost-effectively drive brand awareness. We worked with the team at newrow HP make its existing shopping channel on Walmart.com come to life with an interactive live video streaming e-commerce show hosted several times throughout the year. The campaign was designed to provide customers with a live "show and tell" type experience that replicated an in-store product demonstration. "With the culinary expertise of a professional and Bon Appétit’s insider access, Senior Food Editor, Alison Roman, takes a tour of New York City’s hottest Sweet Spots. 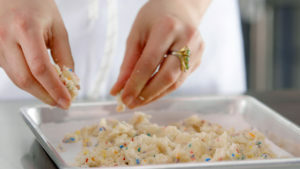 Join her and learn how to take your own desserts to the next level." On February 6th Iris MediaWorks premiered its anticipated Wall Street short film drama, SPiN. 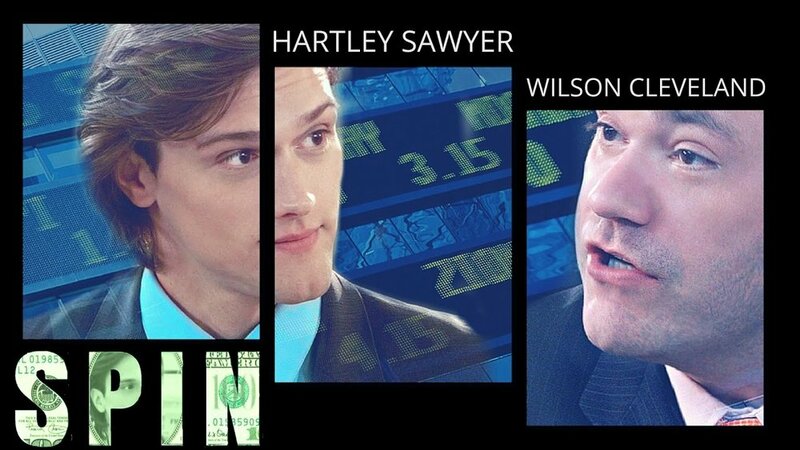 The film starring Hartley Sawyer and Wilson Cleveland (Leap Year) is now available worldwide on several streaming, On Demand, and SVOD platforms as well as the dedicated website SPiN. Set in the bustling newsroom of an upstart financial news network, Sawyer plays Scott Angelus, the ethically-ambiguous "Prince of Wall Street" who clashes with intrepid journalist James Locke (Cleveland), who is determined to prosecute and convict Angelus in the court of public opinion over the course of an intense 10-minute live interview.